The beautiful city of Perth is a modern tourist’s delight. Vibrant and colorful, the City of Lights is located alongside the peaceful waters of the Swan River, bustling with activity and a wide range of attractions to suit all tastes. The atmosphere in Perth is one that is laid-back and relaxing, friendly and welcoming – here are a few highlights from this Friendly City to whet your traveling appetite! This fact may come as a surprise, especially to the French who are very proud of their wine – Australia is now the largest wine exporter to England, and the second largest wine exporter to the US. Mere years ago, the thought of Australian wine would bring a scoff to connoisseurs of this high-end indulgence, but not anymore! In the city of Perth, travelers can visit various vineyards who produces these fine wines, and the Swan Valley Vineyard is one such wineries. Visitors can enjoy a leisurely trek along the rows and rows of vineyards and stay at one of the various rustic lodgings and accommodations on offer. Naturally, you can also enjoy great tasting wine at extremely affordable prices. If you have the time and budget, make sure to enjoy a romantic cruise down the River Swan to take in a relaxing view of the entire valley. Kangaroos are a common sight in Perth. In fact, most locals would invariably have a tale to share about how they’ve seen the cuddly animals crosses the street, or even accidentally hit one. 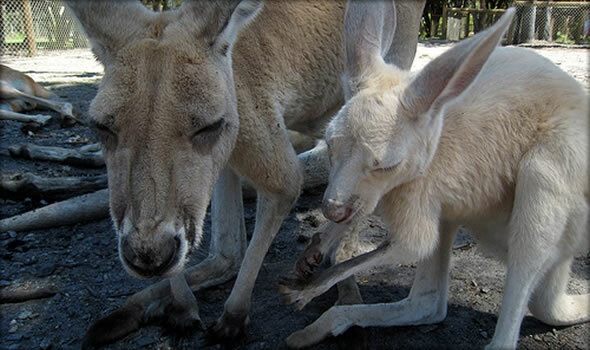 For tourists, visiting the Caversham Wildlife Park is a sure way to meet Australia’s national icon, as well as various other animals unique to the Australian locale, such as koalas, Tazmanian devils, dingoes and barking owls. One of the must do things here is to come in close contact with the wombats, and perhaps even carry one! Children will be sure to enjoy riding the camels and trying their hand at milking cows, amongst various other attractions. The Carvsham Wildlife Park is home to up to 2000 animals, a perfect getaway for families wanting to enjoy nature and wildlife. The Fremantle Harbor is always bustling and crowded, both at sea – with boats and cruise ships anchoring at the pier – and in land, where both locals and foreign tourists can be seen flocking together to enjoy a variety of food and good fun. If you are looking to visit Rottnest Island in one day, Fremantle Harbor is the perfect jump off point. The area boasts a large number of restaurants serving all kinds of seafood offerings that will whet your appetite and fill you up. Not far from the Harbor, there is also an open space that are often used to hold public festivals. Check it out if you’re there, and if you’re lucky you may just stumble to a local festival or party for your enjoyment! Be sure to enjoy the fresh sea breeze and the scenic afternoon view of Perth. 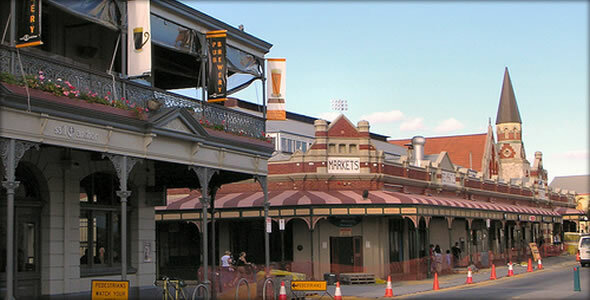 Not far from the Fremantle Harbor is South Terrace, a street lined up with various cafes, restaurants, and pubs serving all kinds of food and drinks. The locals fondly calls the area Cappuccino Strip, tho that is most definitely not the only thing you can find here. The Cappucino Strip is a great place to enjoy your food al-fresco, and you can also expect various cultural festivals, such as the South Terrace Carnival and Festival Parade. The area is a popular hub for creative talents, who often hold exhibitions and shows gracing various venues nearby. Perth is easily accessible and has a friendly weather all year round. Spring starts in September, while December to the end of February is summer, the best time to visit the beach. If you want to experience a little cold weather, go from June to August, but be warned that it may rain quite often.